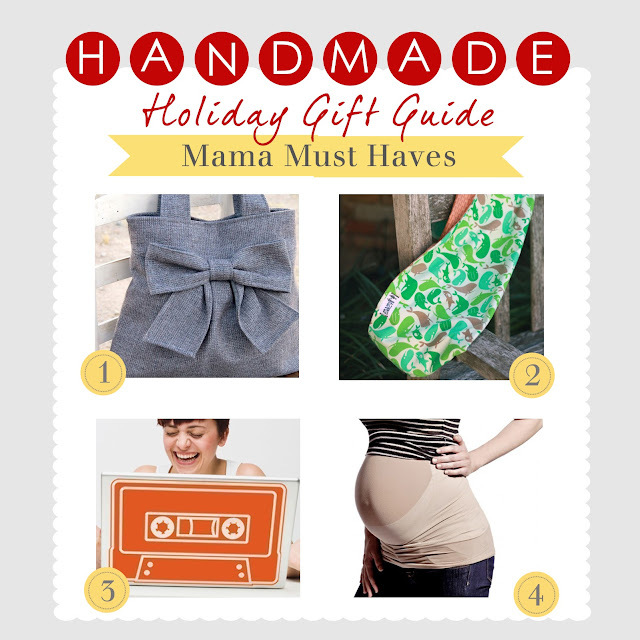 Do you have any mama must haves? P.S. Its the last day to enter the Holiday Supreme Kit Giveaway from the Gilded Bee! I been looking for a cute diaper bag but i havent found one yet..thanks for this post! the blanqi seems like so logical! on my list for the future! I love all your picks! That diaper bag is too cute! My brothers fiance has a purse from peacelovenpolkadots and I just commented on how cute it was last weekend... it's soooo adorable in person. I definitely have one on my wish list!! Not a mama yet but I have a feeling that it's on the horizon for a couple girlfriends of mine. Will keep these gifts bookmarked for when the time comes! I had no idea I needed a #4 or that it even existing until today. Where have I been? that has to be the cutest diaper bag i've EVER seen. LOVE the laptop decal. so cool! that's the cutest diaper bag! and i adore the casette laptop decal, too cool! Fantastic little collection! I really am digging the cassette decal. These are definitely fit for a modern mama;) I'm really loving the casette laptop decal!! Too cute! love those pics! I've never heard of #4, but I bet that how is Heidi Klum looks like, well, Heidi Klum when she's pregnant!! my must have is LuSa Organic products. Their lip balm & body scrub for mama (me!) and their Booty Balm for baby's bottoms! I don't but these seem really perfect! thanks for this post and especially for the Blanqi! i have two friends pregnants! The diaper bag is so adorable and stylish! That diaper bag is so amazing I'd use it as a purse! Where was that diaper bag when the dude was teeny? Looooooooove it!